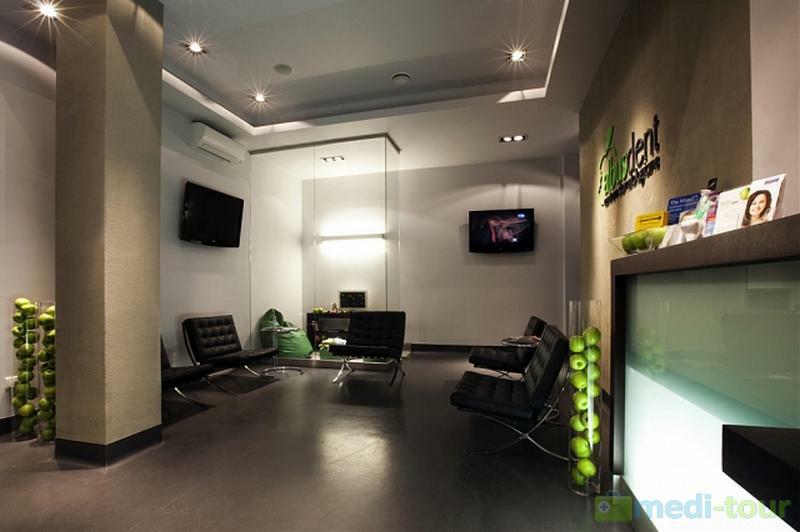 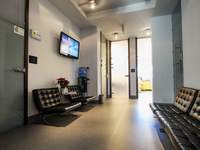 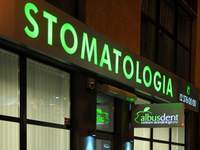 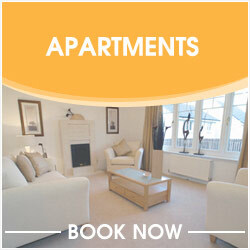 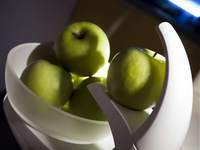 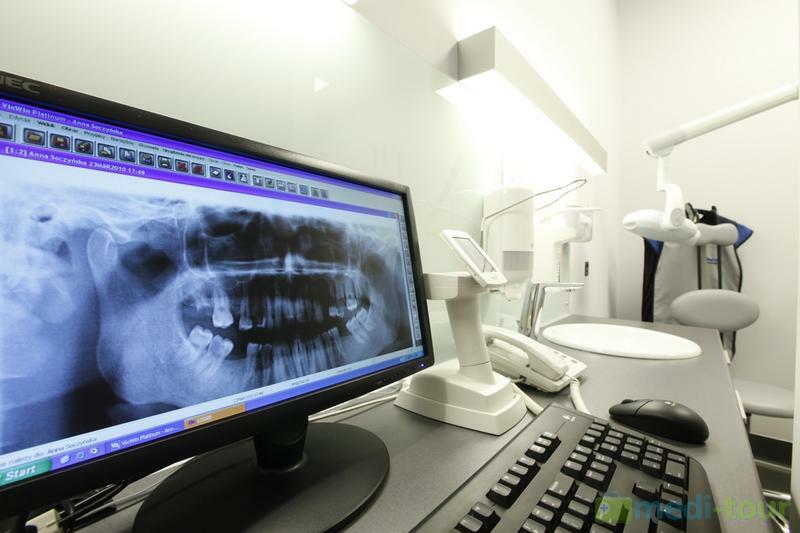 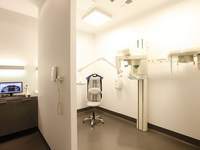 The clinic's experienced team of professionals work with international patients on a daily basis. 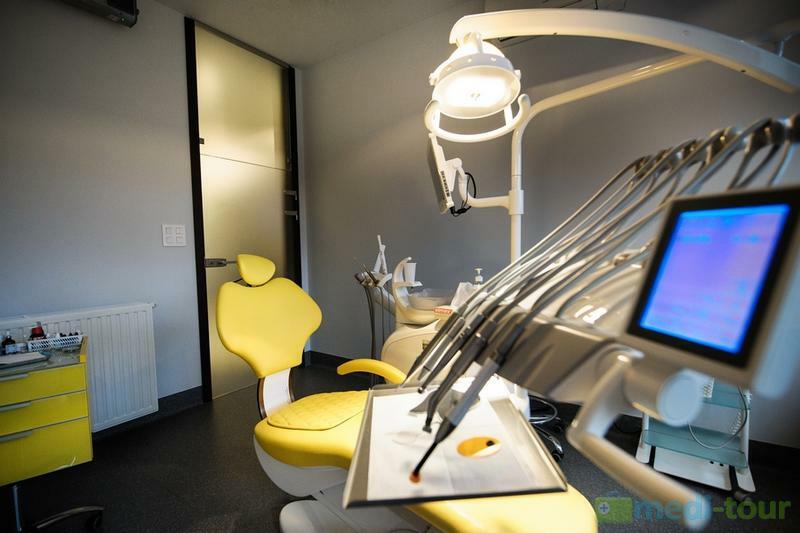 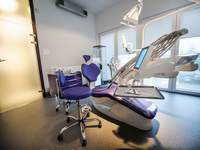 These patients travel vast distances to obtain high quality treatments in: cosmetic dentistry, dental surgeries, implants, and orthodontics. 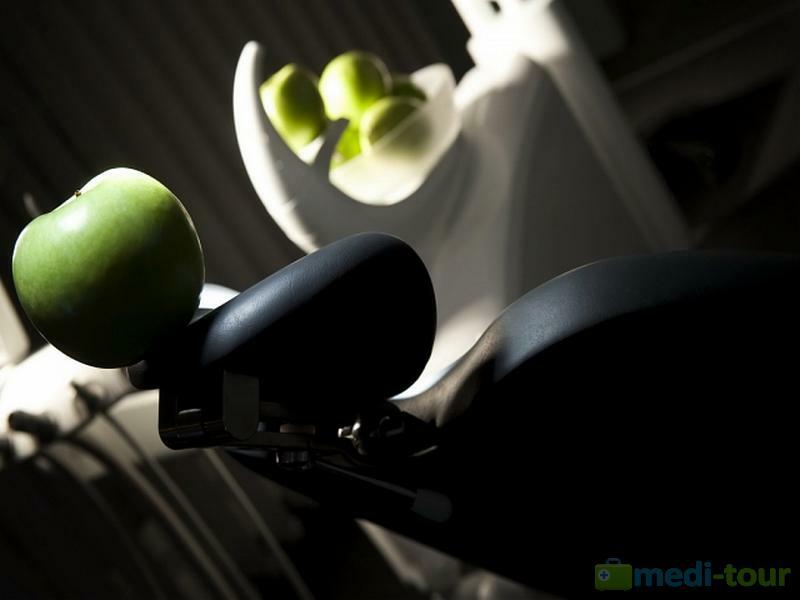 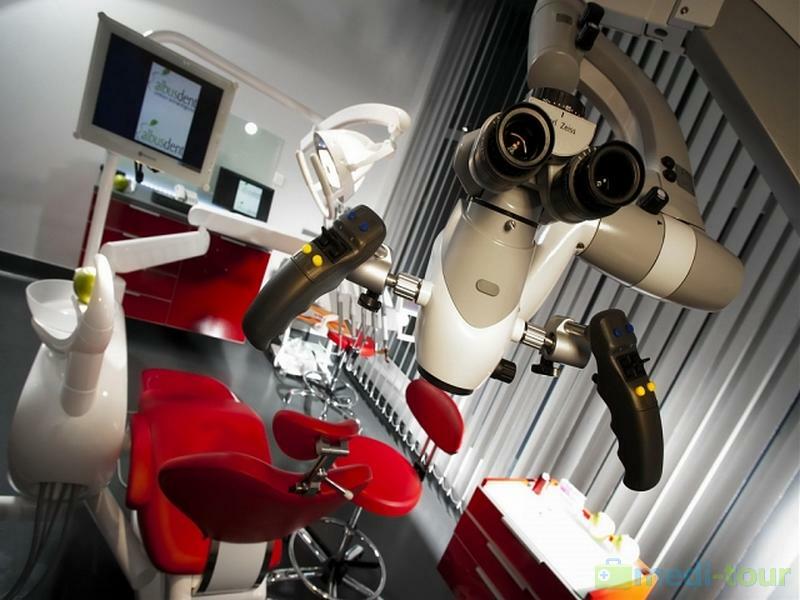 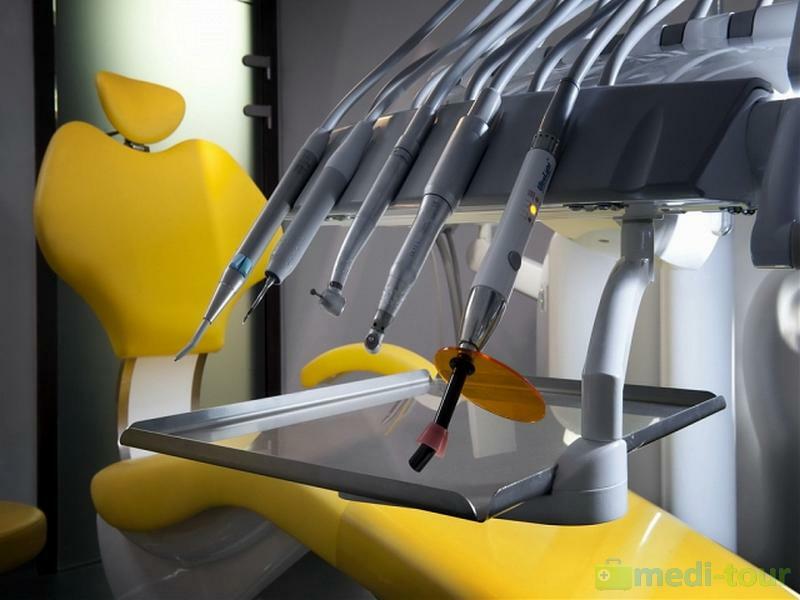 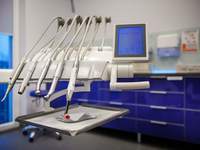 Using advanced medical equipment, the team strives to carry out procedures with the utmost care and safety. 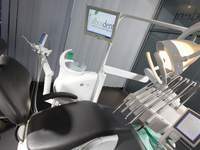 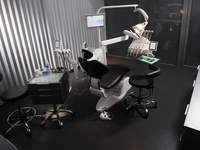 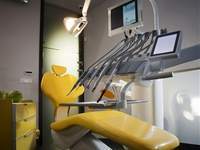 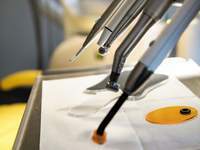 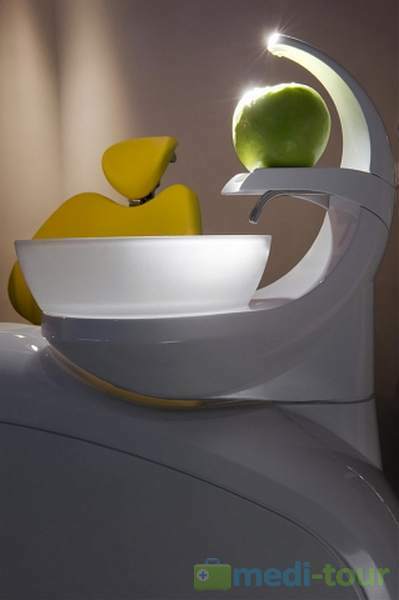 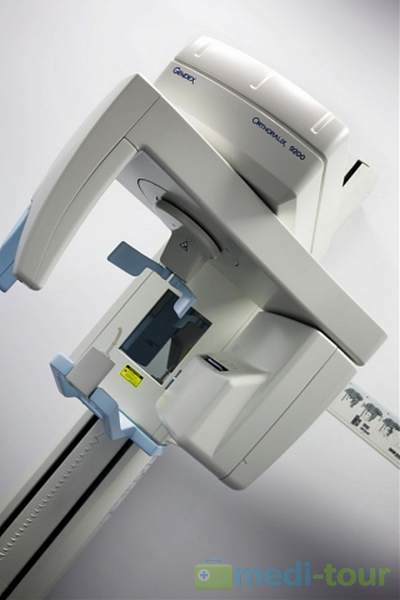 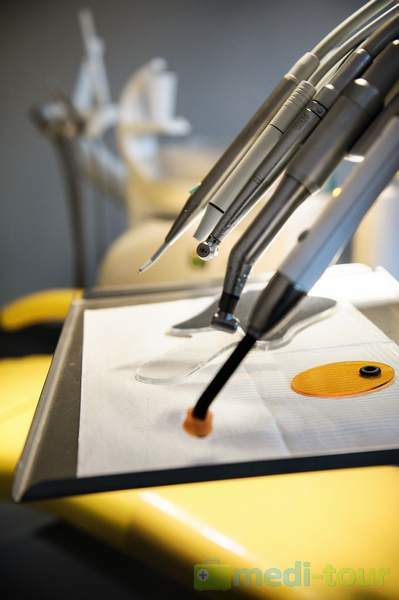 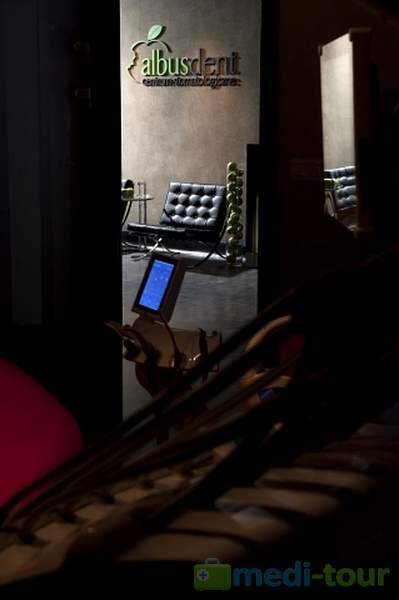 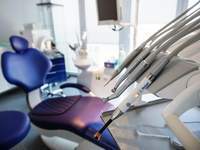 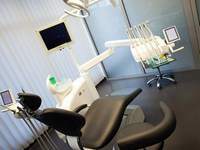 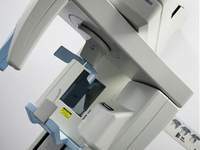 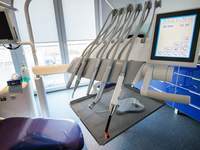 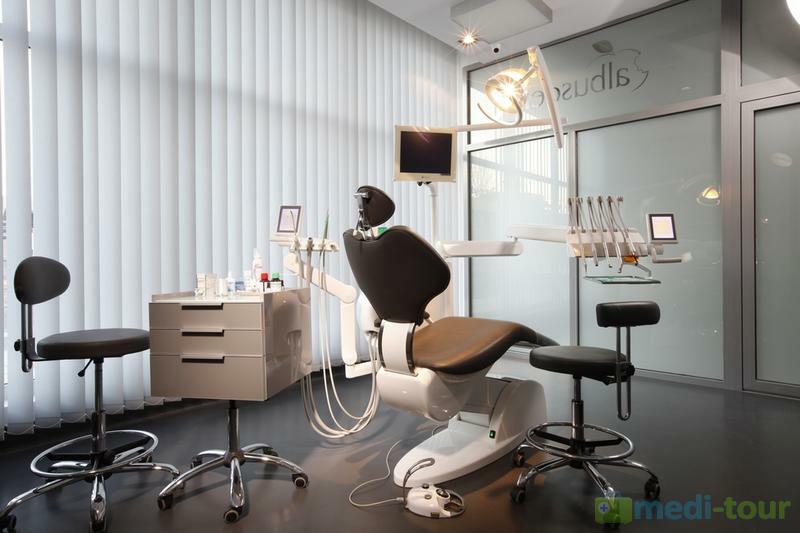 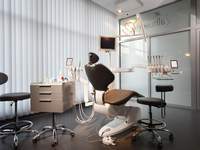 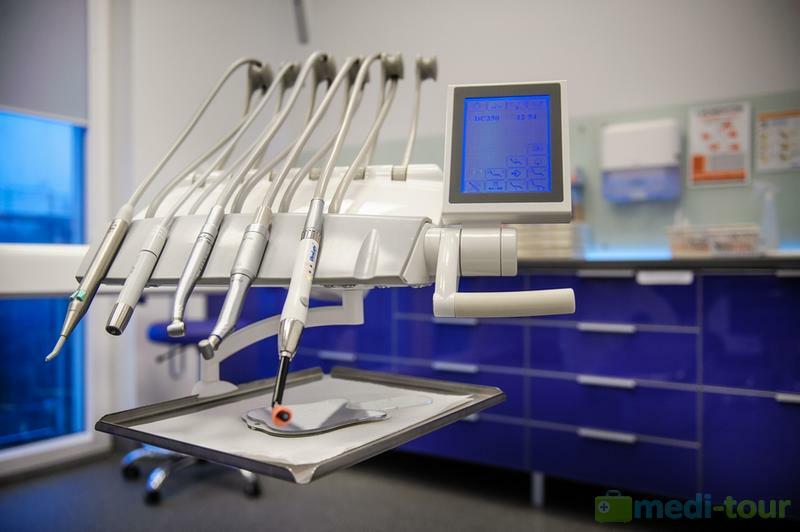 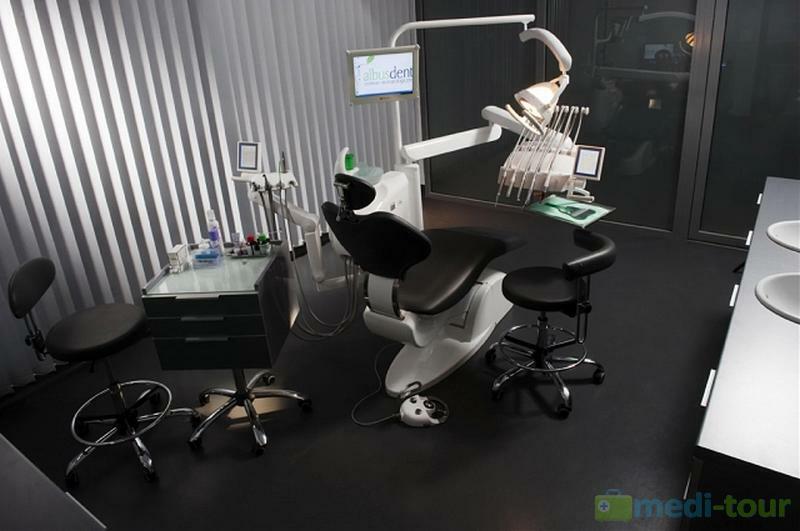 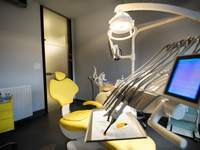 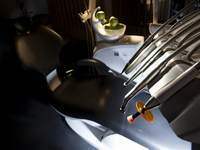 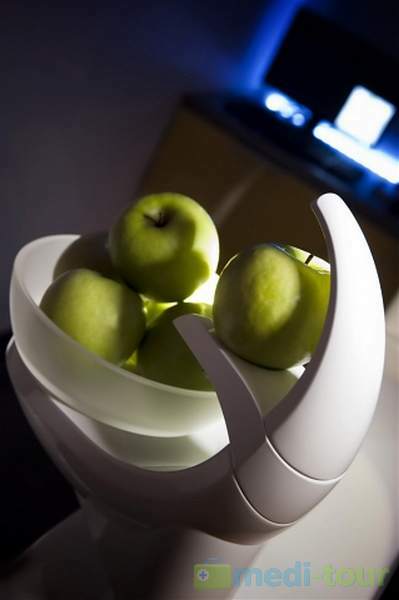 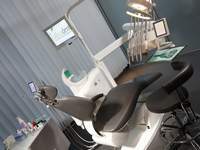 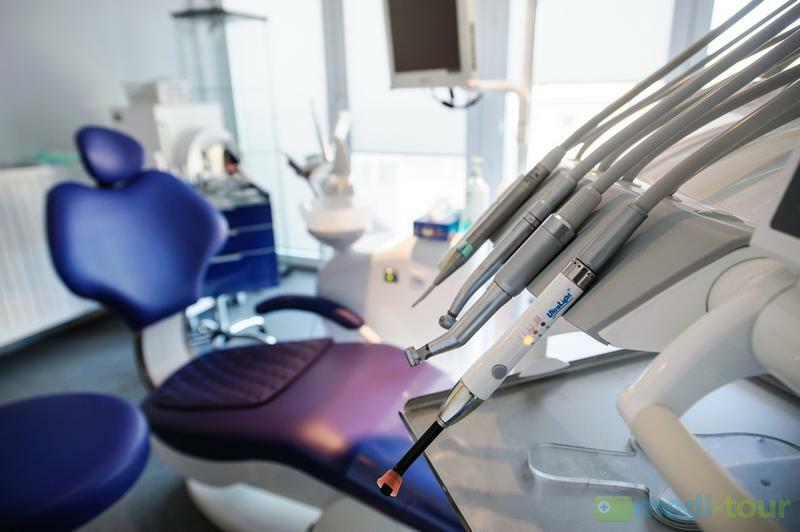 To ensure maximum comfort during procedures, they utilize The Wand, which is a sophisticated computerized anesthesia system. 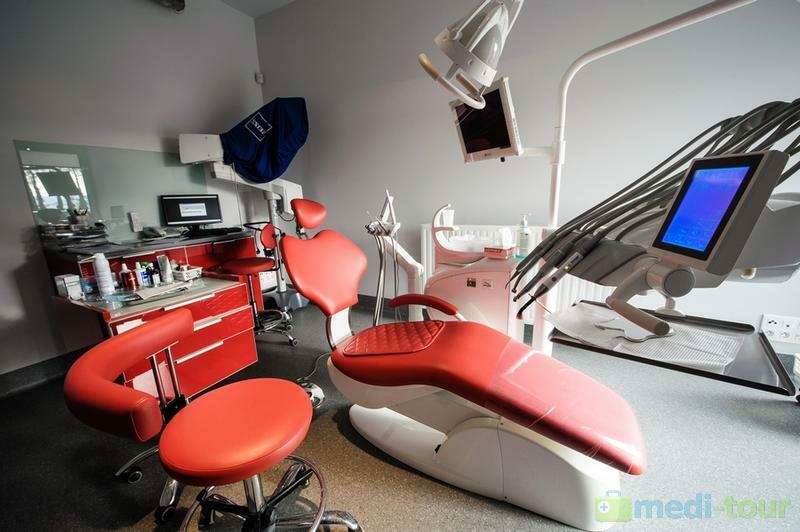 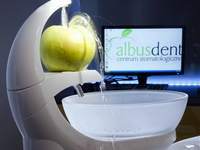 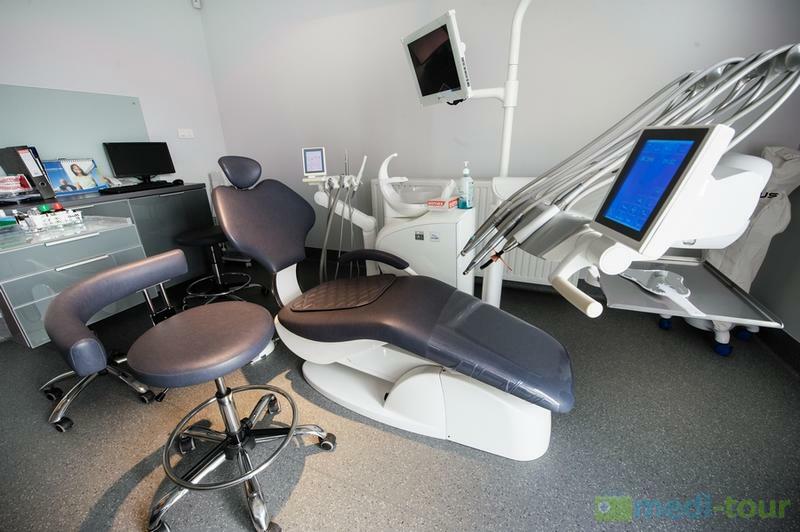 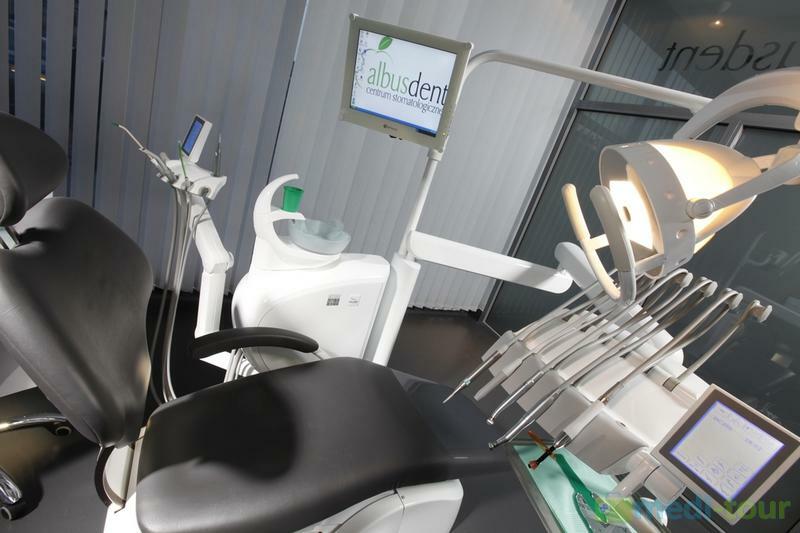 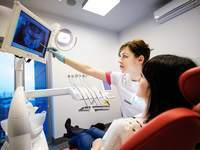 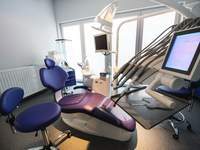 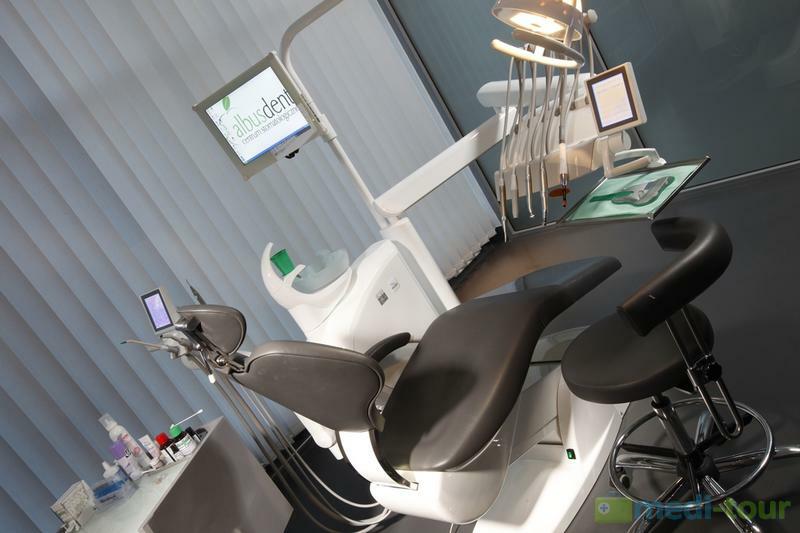 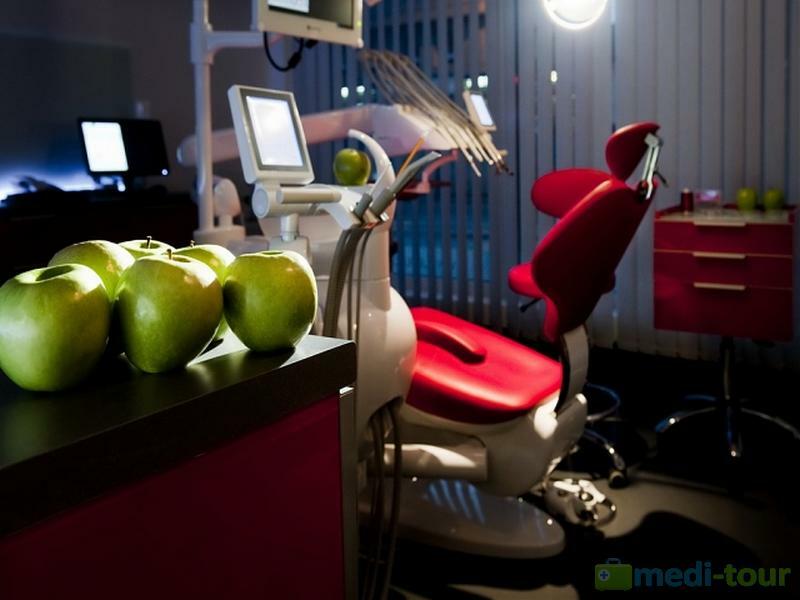 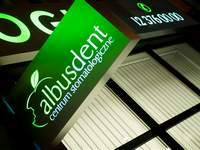 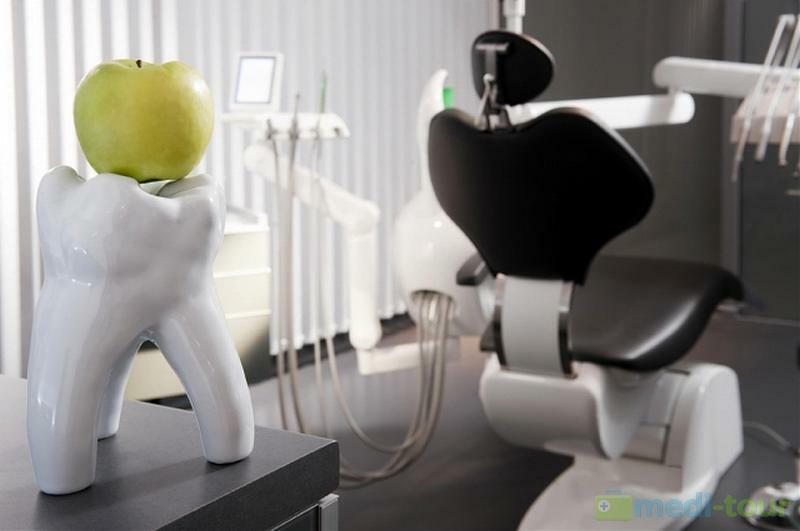 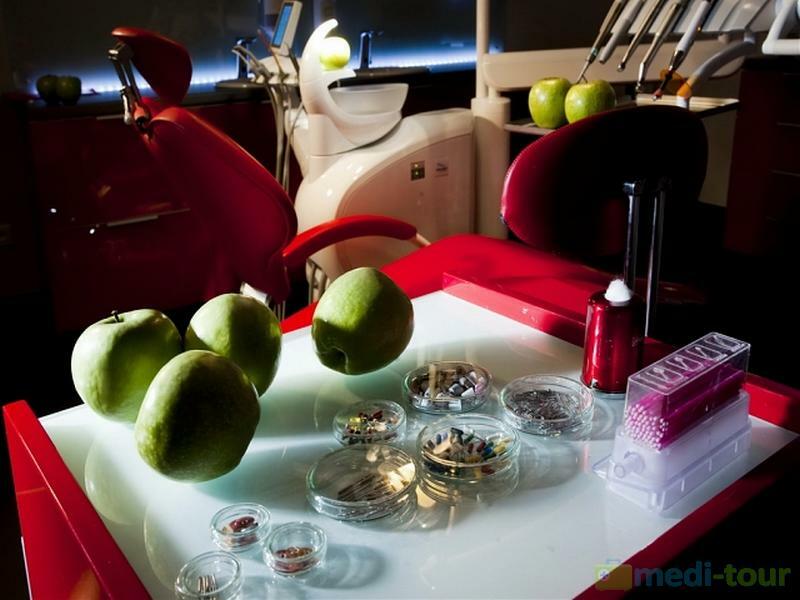 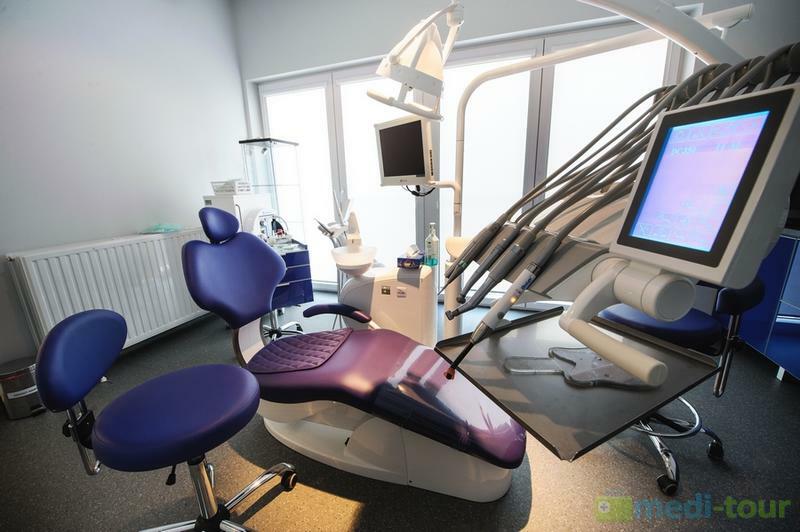 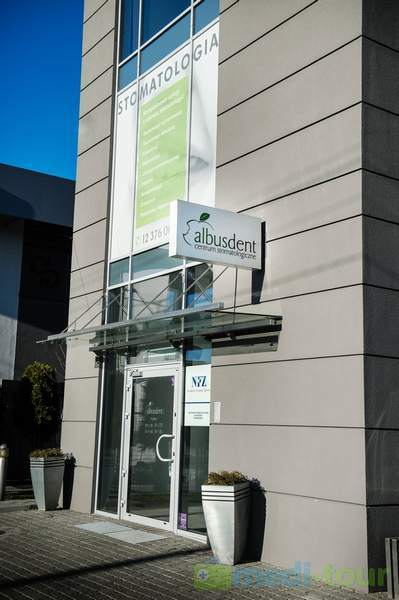 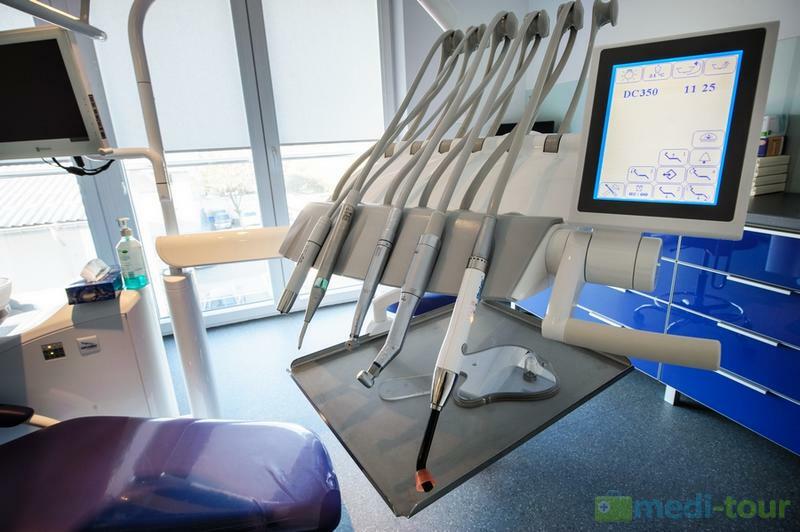 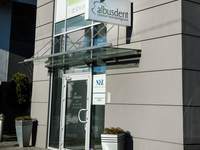 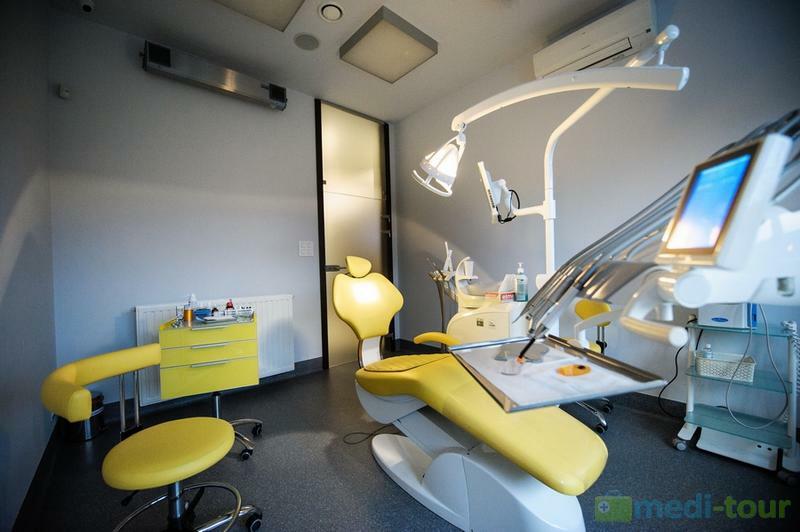 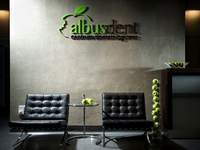 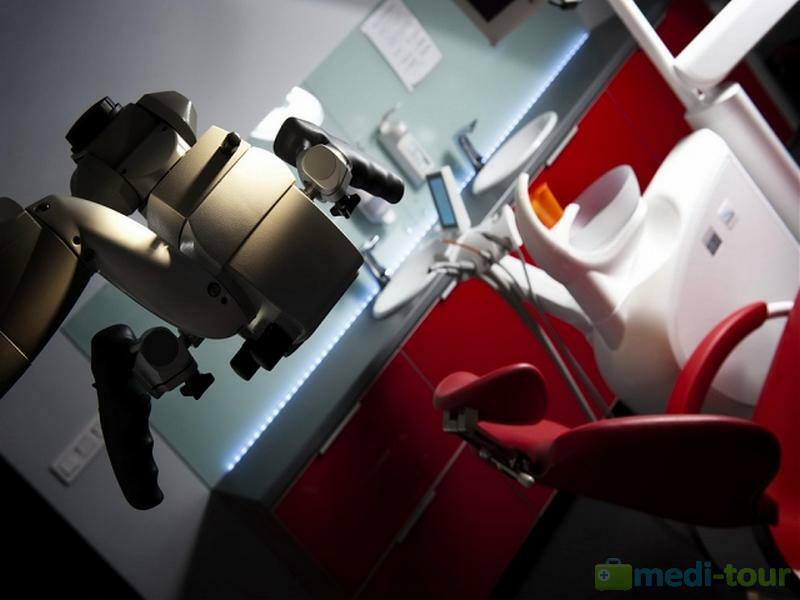 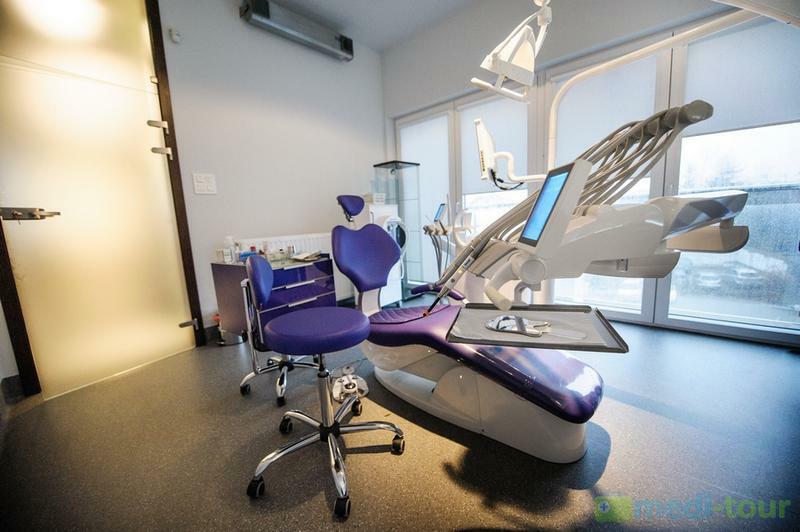 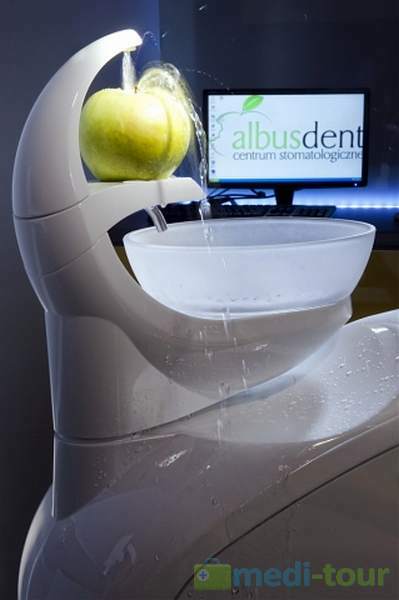 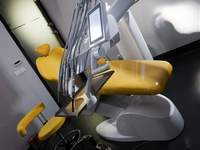 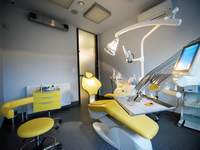 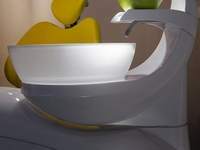 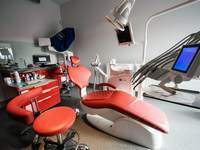 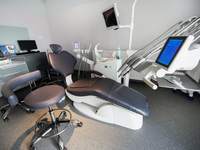 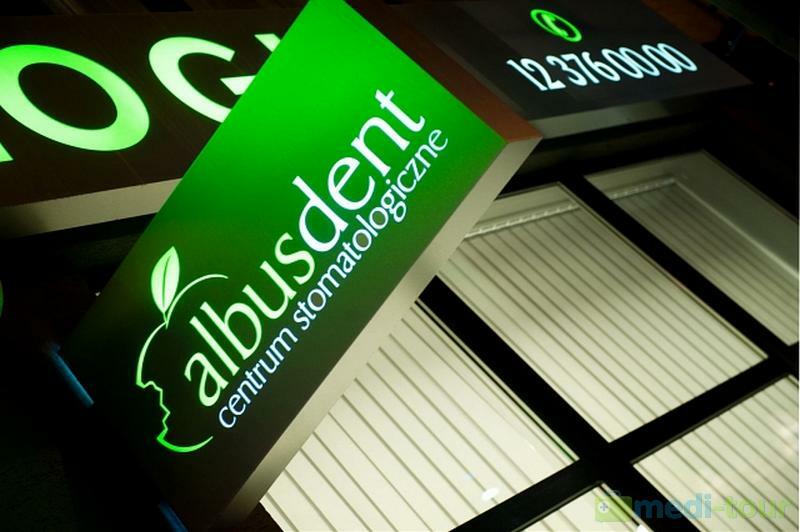 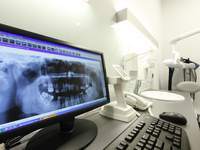 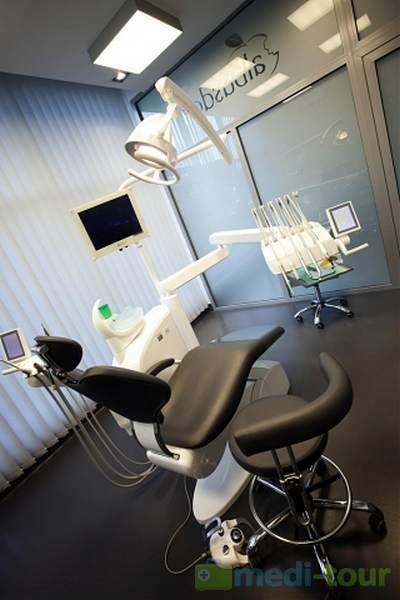 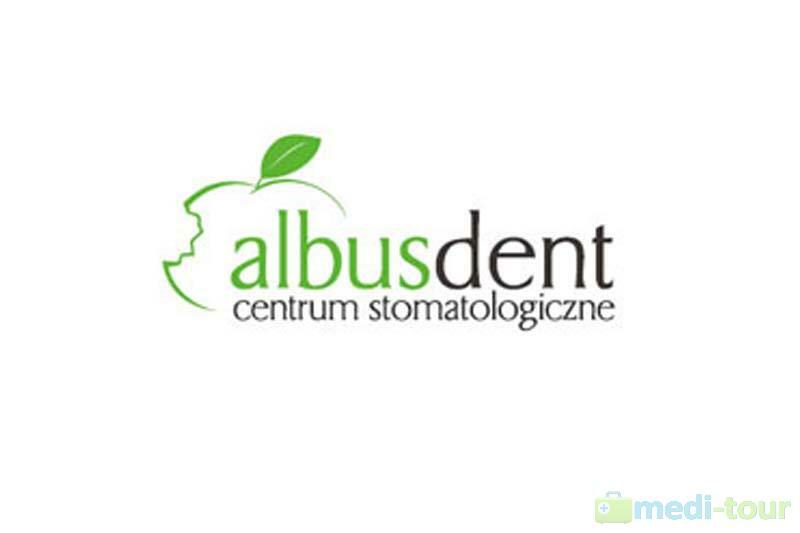 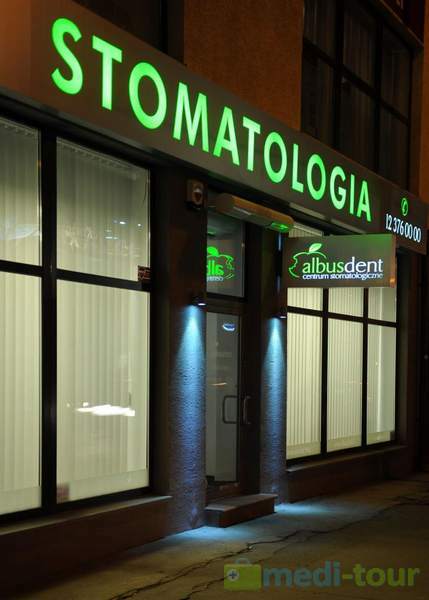 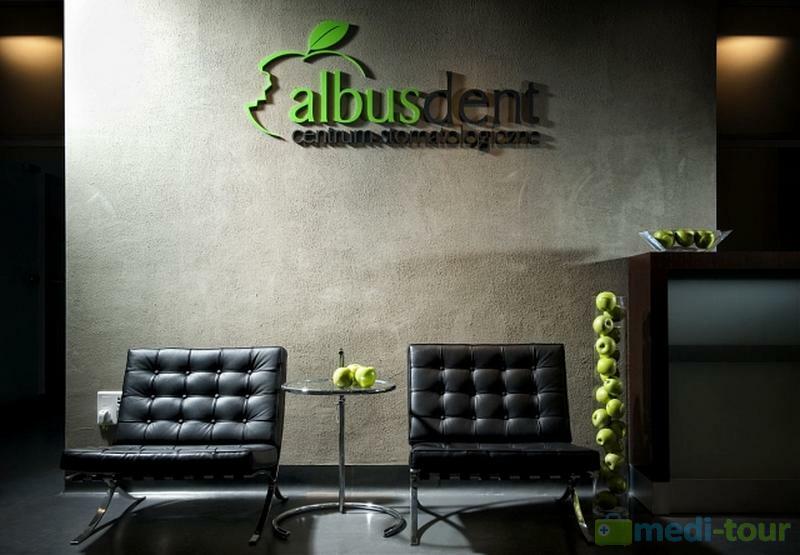 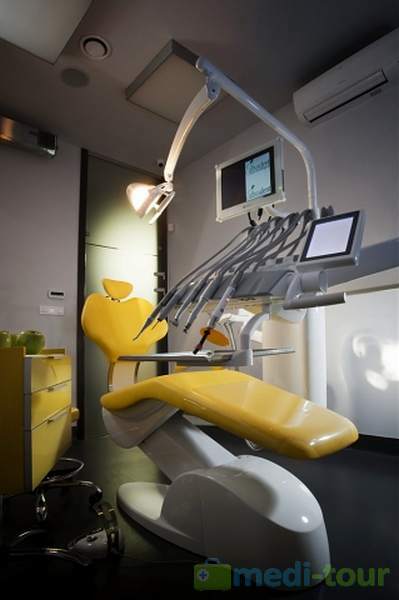 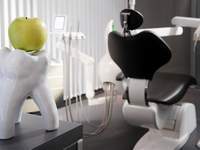 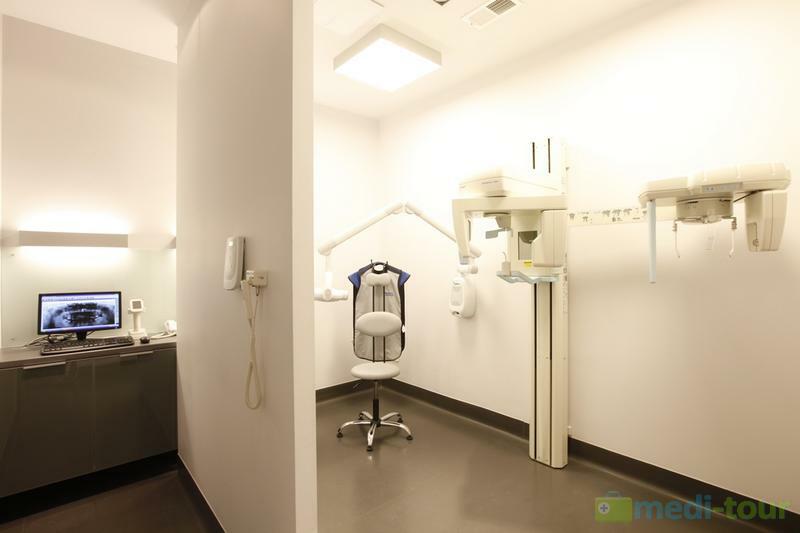 AlbusDent clinic also offer treatments for teeth whitening and prosthetics.